This last week, I have not been sewing. Like most of you, I have been getting organized for the holidays. I love the holidays, so this is not a bad thing. However we are behind and have had some life and work things that slowed us down, so today and tomorrow are going to be busy days. So instead of showing you any progress, I am going to make a small list (turns out it is not that small) of scrappy projects for myself of things to work on between holiday visitors, holiday cooking and other holiday fun. And I all of next week off too. Quilt Backs - I have 5 or 6 quilts that are ready to quilt, and I am hoping to do a lot of quilting during the holidays. So backs are needed and soon. 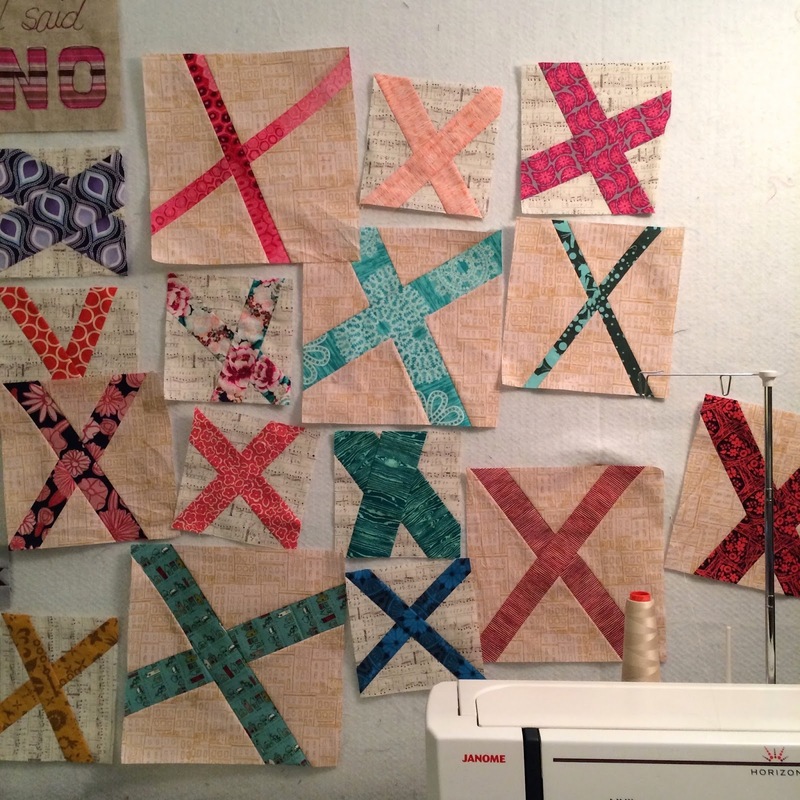 X blocks - these will eventually make a large quilt, so I need a lot more. Various "made" fabric blocks - I have a vague quilt plan, and need a lot more blocks. Blended scraps blocks - I might have enough strips cut now to make a bunch of these blocks. If not, more cutting can happen. And a new holiday scrappy project - maybe I can get next year's holiday runner made now. And I have several Q4 2014 FAL finishes to work on - those quilt backs are related to some of them. Maybe it is best to start my Q1 2015 FAL list too - there is no shortage of quilting ideas going on at my house, and many started but not finished things. I'll pop back here tomorrow with a Happy Holidays Wish. 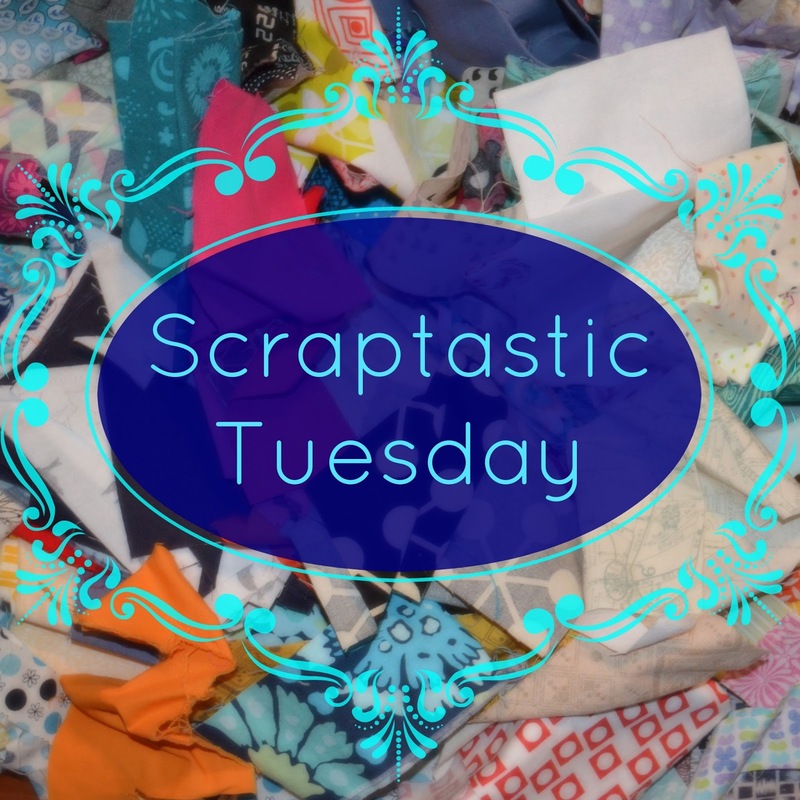 In the meantime, Nicky has been making more scrappy blocks for her Scraptastic Sampler, do check it out. Your X blocks are lovely! Good luck with your plans! oh yeah, that FAL list. I have 1 more item for that too - thanks for the reminder! ;-) Good luck with all the busyness today! That's a very ambitions list! Good for you, my list is much smaller than that as I don't actually get a lot of time off around the holidays aside from the usual days. Alos the preview of your x blocks has me very intreagued. Love those scrappy x blocks, and the colours that you've chosen. I hope you have a lovely holiday! 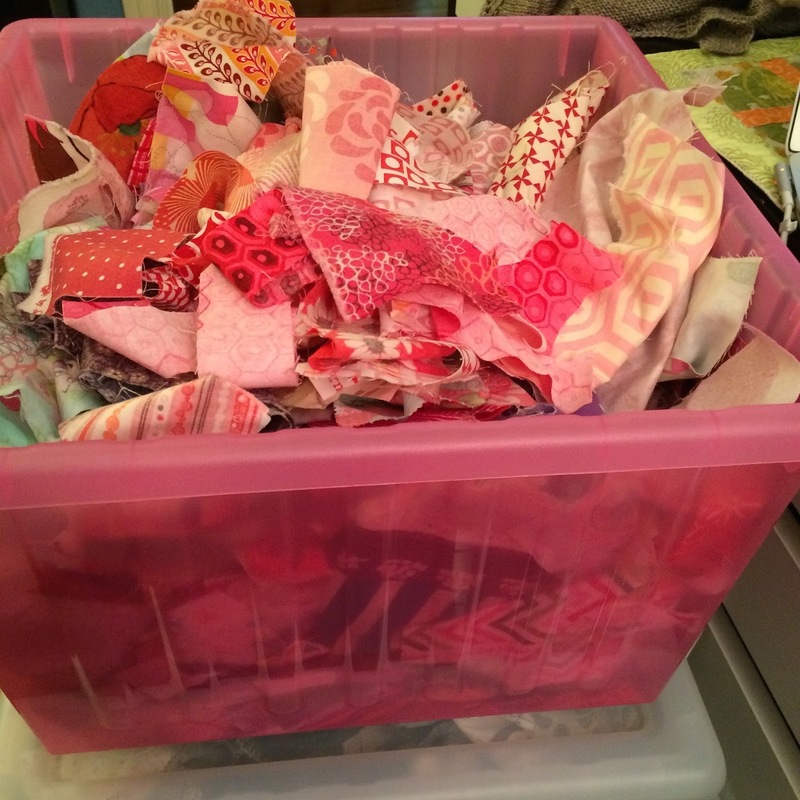 Fun blocks and great ways to use up scraps. Hope you have the best Christmas ever! Well that lot will certainly stop you eating too much turkey and getting bored! Merry Christmas to you and your family Leanne! You have an admirable list of projects to tackle. Free motion quilting is tops on my list too, though I've already pin-basted several so they're waiting for me. Because it's only the hubs and me for Christmas this year, I'll be in the sewing room while he's in the kitchen making Christmas dinner for us. Yes, I know I'm blessed. Merry Christmas to you and your family! Mini Charm Mix Quilt - Ta Da!